Experience the splendor and beauty of The Royal Springs with one of our specially designed Royal Springs vacation packages. 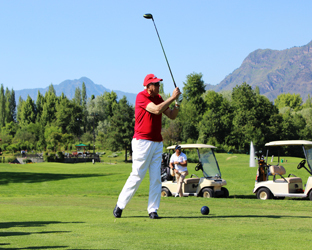 Whether it's a romance or sports getaway, we make sure that you make the most out of it and enjoy the beauty of kashmir amidst golf shots. 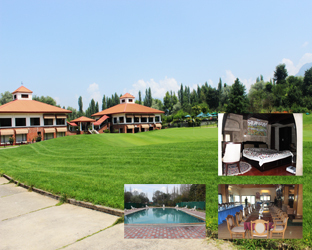 Royal Spring Golf Course is dedicted to providing its members with with superlative experience with outstanding amenities and unmatched service. From the Stunning Golf Course to world class fitness center, Swimming Pool, Pro Shop and Restaurant, we offer a resort that you can call your home away from home. At Royal Springs we know that outstanding previledges and amenities are just as important as intangible benefits that come with being a member, a sense of community and belonging. Royal springs offers a variety of memberships that give you outstanding recreational facilities as well as are designed to engage you socially. The Royal Springs offers all the amenities of a world-class resort, with guest rooms, suites and cottages, superbly appointed accommodations and attentive, personalized service amidst multiple events hosted all year round. 09 Apr 2019 Inaugration of Practice Range by Commissioner Secterary. 29 Sep 2018 Legal Eagle Golf Tournament. 23 Sep 2018 PHD Golf Tourism Conclave and Tournament. 31 July 2018 Four ball Best Ball Tournament. 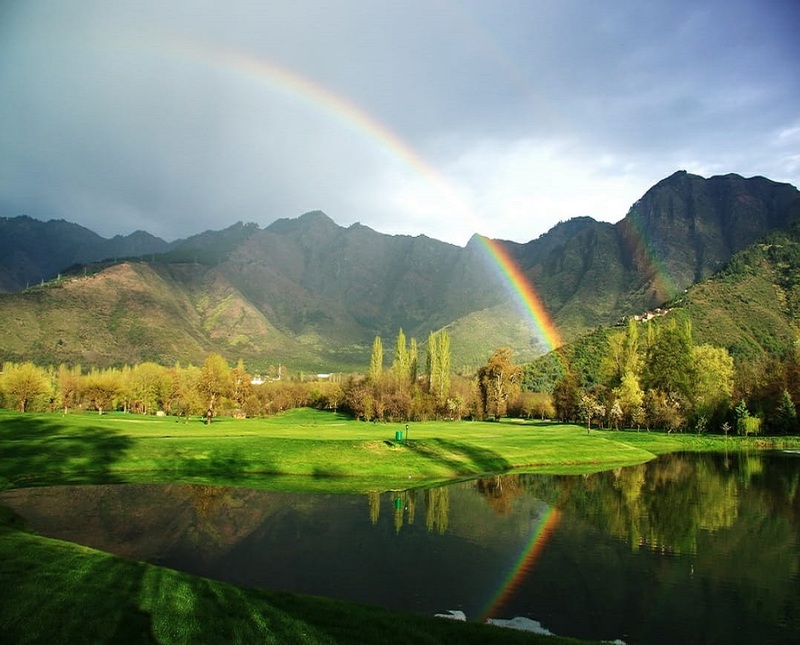 The Royal Springs Golf Course is easily one of the most stunning & breathtaking golf courses you would play in India with the Zabarwan hills in the background & the Dal lake around the corner. The course is spread over 300 acres of rolling hills, native deciduous forest, lakes,wilderness with the occasional marsh. Don't be surprised if you spot the rare Hangul lurking in the thickets.